We all heard at D23 that Disney has plans for a massive expansion of the parks in California and Florida, which includes Star Wars Land. That is likely going to take about a decade before it reaches completion. Fortunately, Disney’s not one to leave money on the table and it sounds like they have a variety of Star Wars-related events/displays. 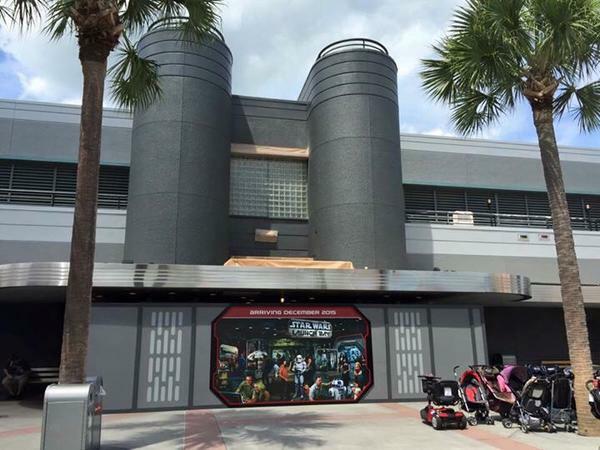 Today Inside the Magic tweeted some pictures that have gone up at Walt Disney World promoting the Star Wars Launch Bay coming in December. You might recall that a casting call for auditions went out last month for characters in the Launch Bay. 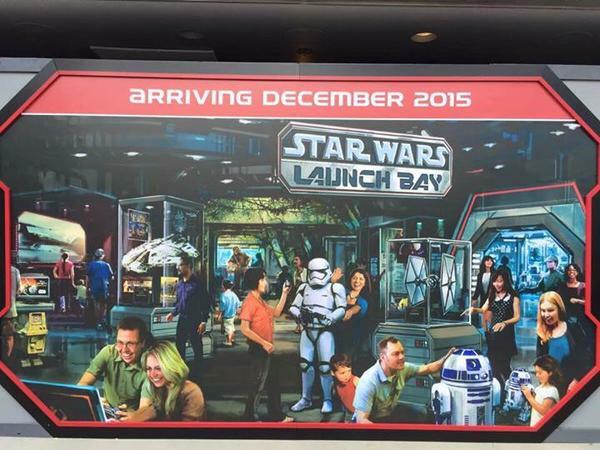 From the image alone, it looks like Launch Bay will be an interactive Star Wars museum. It looks like it could be a lot of fun and I’m definitely looking forward to this. EDIT: A previous version of this article mistakenly noted that the signage appeared at Disneyland in Anaheim. It has been corrected to reflect that it actually appears at Walt Disney World in Florida.